For decades, the citizens of Bogota, Colombia have thronged the streets every Sunday for Ciclovía — cars are banned while bicyclists, runners, skaters, rollerbladers, dog walkers, pedestrians and kids safely commandeer the roadways. The idea has since spread throughout Latin America and the globe. In the United States, a new generation of urbanists is embracing the notion that the streets are for more than just vehicular traffic. 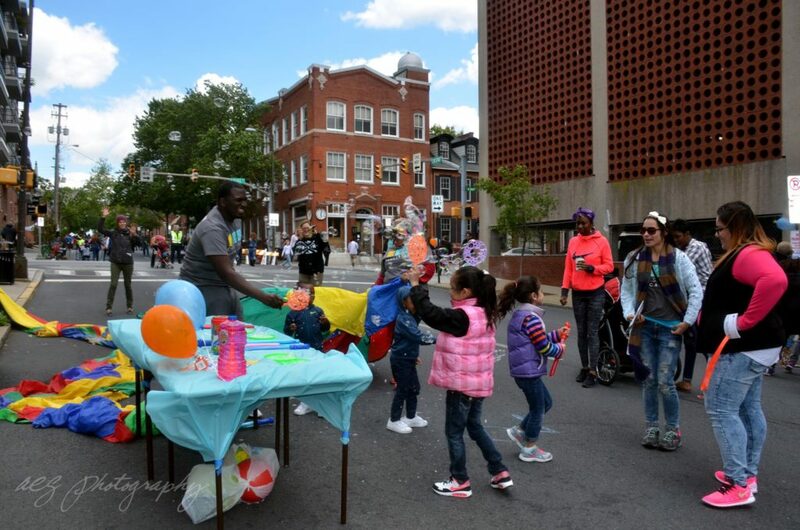 In Pennsylvania, both Lancaster and Pittsburgh have “Open Streets” events scheduled this month; Philadelphia is expected to announce plans for its second one later this year. The fourth Open Streets Lancaster festival expects 6,000 participants. On May 21, the city will close the road linking Farnum Park to Mayor Janice C. Stork Corridor Park (the old NW Corridor Linear Park). 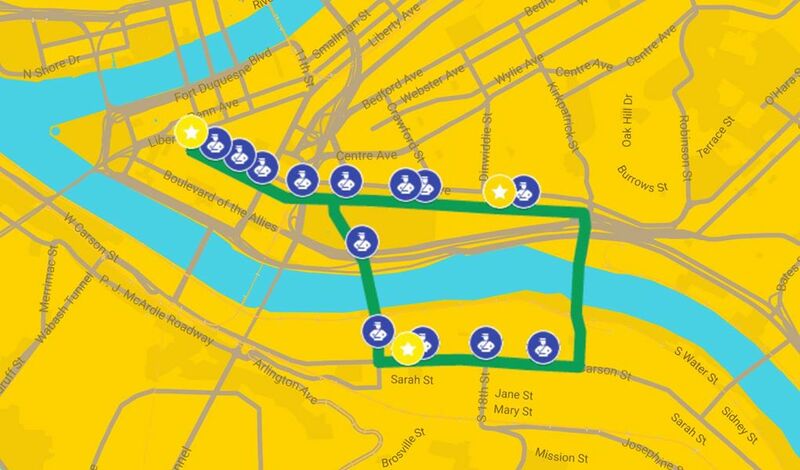 Meanwhile OpenStreets PGH, in its third year, is expanding to offer three different routes on three days: “Tunnel to Town” on May 28, “City of Bridges” on June 25 and “Doughboy to Downtown” on July 30. Organizers expect 20,000 revelers at each event. Both cities plan to line their routes with food trucks, fitness classes and other activities. For years, Philadelphia has closed four miles of the scenic Martin Luther King Drive to motorists on warm weekends. But the unlikely catalyst for its 2016 Philly Free Streets event was the 2015 visit by Pope Francis. Much of Center City was closed to vehicles amid widespread predictions of crowds and chaos. Instead, Philadelphians and pilgrims poured into downtown streets for a multi-day party. Within weeks, the newly formed Open Streets PHL organization (tagline: “Pope tested, public approved”) had collected thousands of signatures on change.org. The city estimates that 30,000 people participated in the subsequent September 2016 happening, and the event made Mayor Jim Kenney’s list of the 10-most memorable moments of the year. “As our cities grow, our demands for them to be more liveable increase,” explains Alyssa Bird of 880 Cities, a Canadian group focused on urban mobility and public spaces. 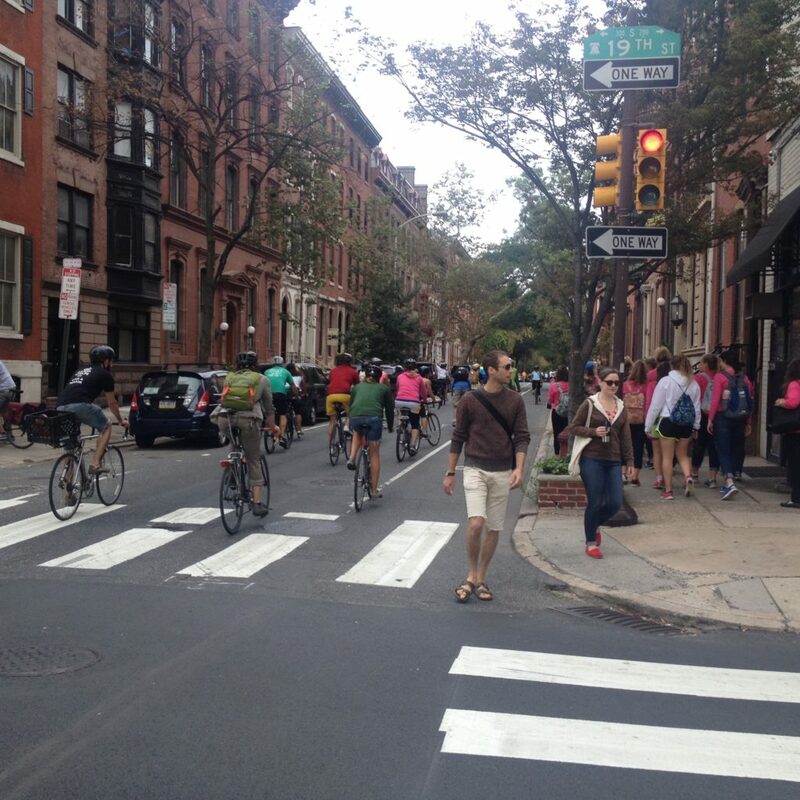 “Open Streets programs are the first step that any city can take in humanizing and making our cities more liveable. They can encourage neighbors to talk to one another, demonstrate active transportation infrastructure, promote the use of public transportation, animate new or forgotten public spaces and boost local businesses. 880 Cities has conducted research to assess the value of Open Streets, notably improving public health and wellbeing, boosting local economies and creating social benefits. Getting people out and moving is a no-brainer and “with well-planned routes, health-focused activity hubs, and frequently occurring program dates, Open Streets programs have the power to change a city’s culture of health,” they report. Audra Landers, the Lancaster Recreation Commission’s director of Sports Services, concurs. At an Open Streets event in San Diego, 84 percent of respondents shopped or bought food. In St. Louis, 68 percent of participants became aware of a new store or restaurant. Nate Hommel, a Philly organizer, reports anecdotal evidence that restaurants along South Street reported increased business versus the usual Saturday during the 2016 event. Encouraging city dwellers to visit new areas or to mingle with their neighbors also has significant social benefits. Pittsburgh developed its three 2017 routes intentionally to encourage exploration of diverse neighborhoods, says Alex Shewczyk of Bike Pittsburgh, one of the organizers. “You really get to see the city in an entirely different way,” she enthuses. Open Streets can also promote bicycle- and pedestrian-friendly infrastructure such as bike lanes, bike share and traffic calming features. Still there are roadblocks. Bird cites worries about traffic snarls, parking problems and lost business patronage, while calling them largely unfounded. 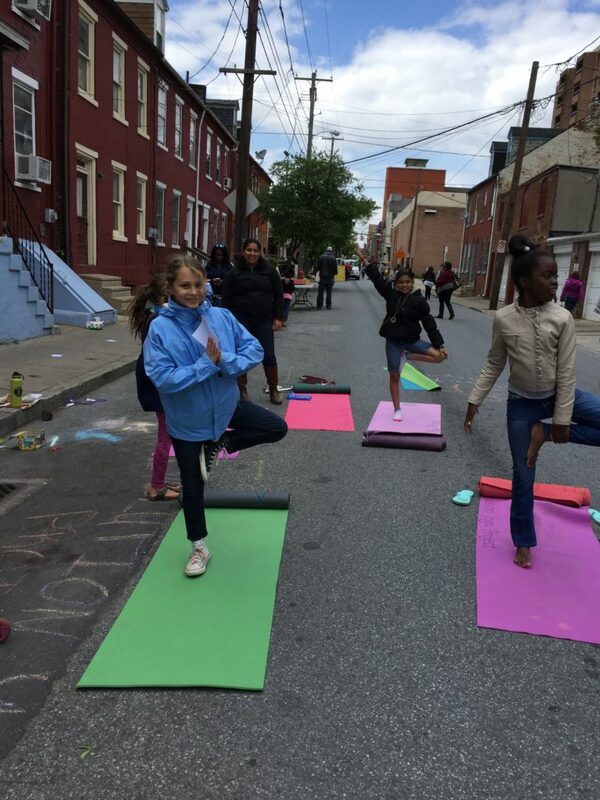 Only with the kind of leadership and political will exemplified in the 1970s by Bogota’s visionary Mayor Luis Prieto Ocampo and found today in Lancaster, Pittsburgh and Philly will Open Streets find traction.